Whether you’re looking for commercial property for sale or lease in the Inland Empire area, NAI Capital Ontario makes searching easy. 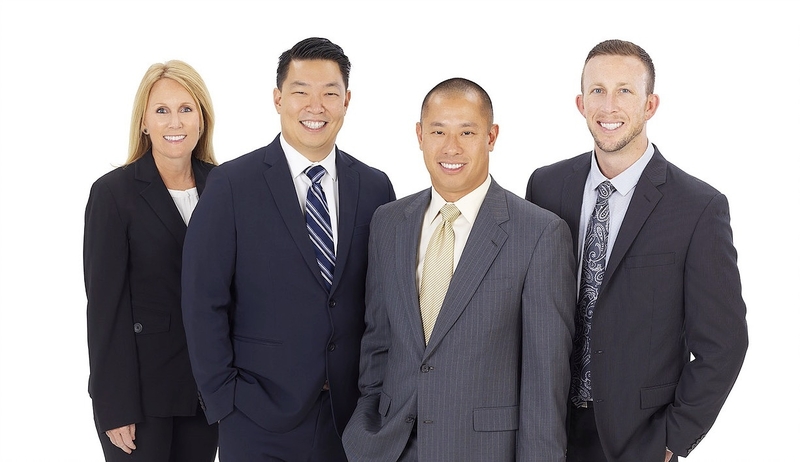 Lee Chang Group is comprised of NAI Capital’s top commercial and industrial real estate brokers for the Inland Empire, offering clients a wealth of tools and knowledge on local market trends regarding all aspects of purchasing or selling your industrial property. Our professional team can assist you with every aspect of your commercial property purchase or lease. 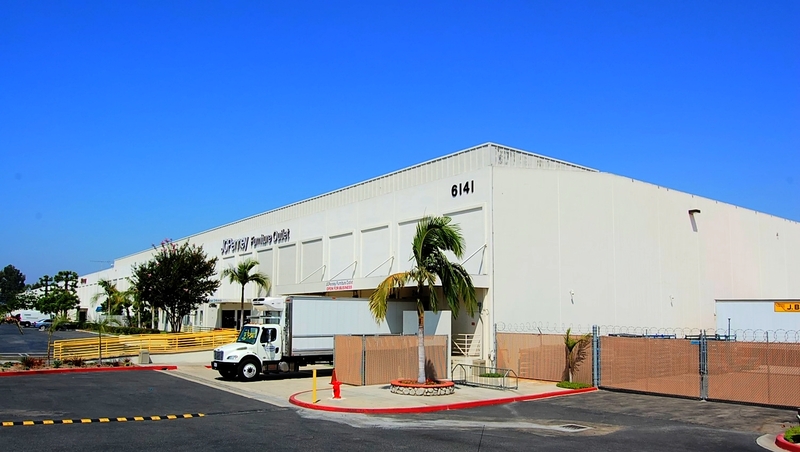 We encourage you to speak with one of our brokers today about your commercial property needs.